Gulf Front condo in Avalon Tower with wraparound balcony. 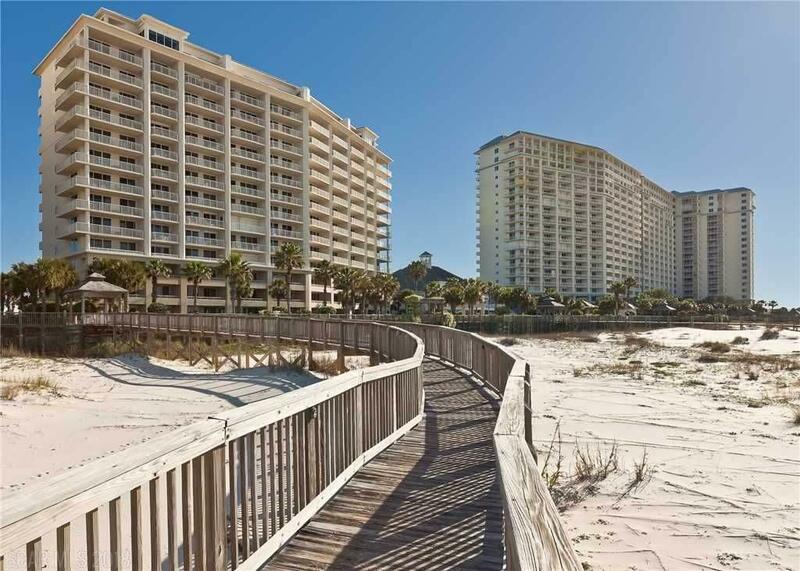 Granite countertops, stainless steel appliances; Gulf Front Master Suite, beautiful furnishings and decor! UPGRADES/NEW: 2017 HVAC, all mattresses; 2015 two bathtubs re-glazed; 2014: waterheater, patio furniture (front & back); 2013-2018 living room furnishings except sofa, master bedroom furnishings; 2012 stainless steel appliances. FANTASTIC RENTAL: 2018 $41,748 as of 11/1/18; 2017 $43,383; 2016 $43,092. 4.9/5 STARS ON VRBO! Views of pool, tropical foliage, HUGE beach, Gulf! Resort Amenities: 5 beachfront pools & hot tubs, tennis, basketball, water sports; Clubhouse with spa/salon, indoor pool, fitness, restaurant, lounge; more food & shopping outlets on property. Club membership fees are separate from monthly condo dues.